Many schools opt to pursue the Isreal Education strategy of Israel Travel, believing that a chance to actually see and experience Israel helps students gain the best understanding of and connection to Israel. Many believe that Israel travel is an essential ingredient to an effective Israel education program. This strategy is resource intensive, including the amount of time and effort that must go into curricularizing and carrying out the travel. BASIS specialists provide that guidance, and pedagogical support. Travel to Israel is expensive; an important component of pursuing this strategy includes developing a strong financial plan to ensure sustainability of this resource-intensive strategy. Long term planning is essential, in order to ensure success and integration into each school's mission and vision - that extends beyond the initiative's initial funding. While the Curriculum Specialist and Manchim work with the schools on their big-picture Israel Education curricular goals (scope and sequence, curricular units), the Israel Travel & Twinning Specialist helps them with the more granular work of translating those meta-goals into detailed lesson plans, travel itineraries and activities. Emphasis is put on both formal and informal education approaches. The most crucial aspect of this work with Israel Travel & Twinning Specialist is in ascertaining that the trips to Israel for both students and teachers are closely integrated with the school’s curriculum at all grade levels. Israel Education through the travel strategy should permeate school life and curriculum in all classes—even when only one grade actually travels to Israel. Similarly, all teachers must be aware of what the strategy means for the school’s overall curriculum, even if only certain faculty members actually get to go on the Israel trip. 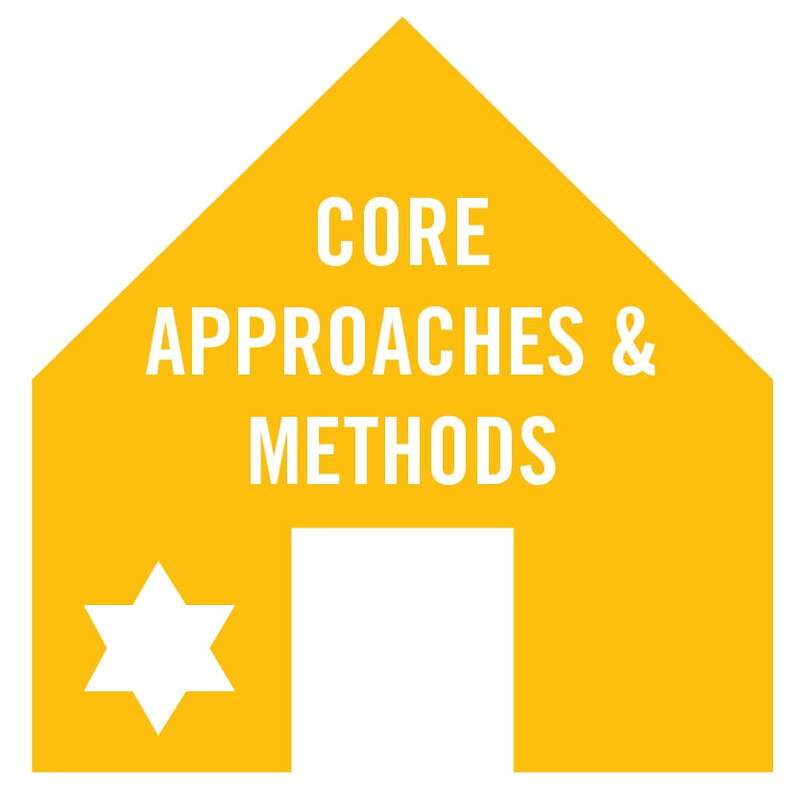 Below are a few examples that demonstrate how schools incorporated Israel Travel into the larger work of BASIS: Brandeis Hillel Day School and Gideon Hausner Jewish Day School created a Professional Development experience for teachers in Israel, their itinerary guided by each school's Enduring Understandings. Contra Costa Jewish Day School gave the eighth grade students who travel to Israel a “Messima” (Assignment) based on the Israel subject matter that each grade is learning as a part of the school’s Israel Scope and Sequence. Gideon Hausner Jewish Day School found a creative way to incorporate the eigth grade's travel with the English curriculum, asking students to write a paper about their search for meaning in Israel.